View cart “Alimrose Designs Soft Doll – Rattle – Super Hero Doll 28cm” has been added to your cart. 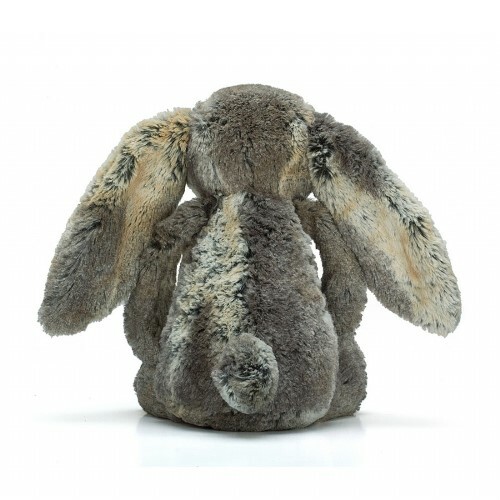 The Bashful Bunny is the ultimate in plush from Jellycat. Luscious fluffy soft ears and adorable felt noses and whiskers. These scrumptious little bashful friends are the epitome of style and quality in a unique range of precious plush toys. They are second to none! 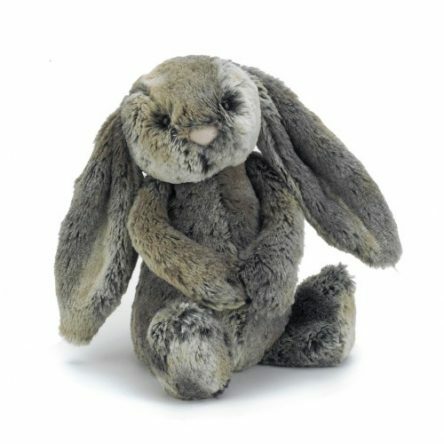 The gorgeous bashful bunny is destined to become your child’s favorite for years to come. 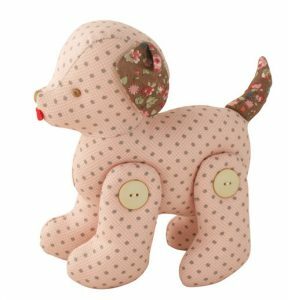 Jellycat creations are delightful to give and precious to hold…for a long long time.